The below menu is available INSIDE ONLY at the main food lines. 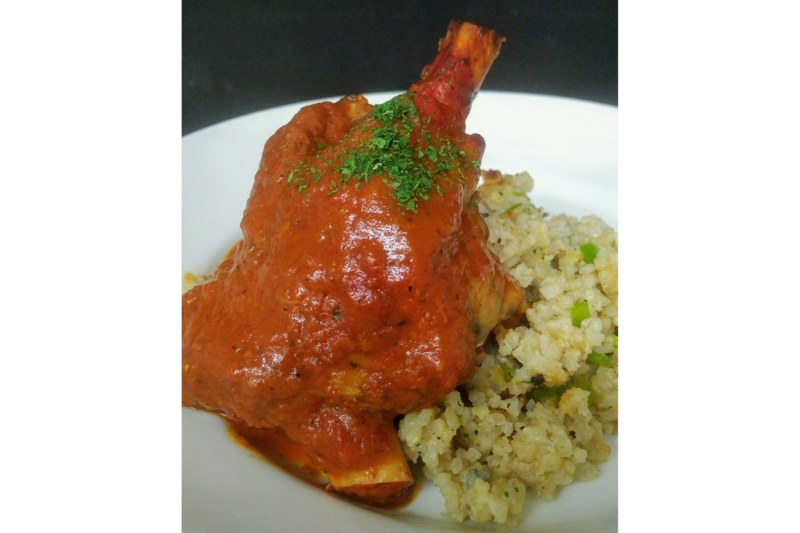 Lamb Shank Dinner – Fall of the bone kokkinisto Lamb Shank braised in a red wine tomato sauce served with rice. 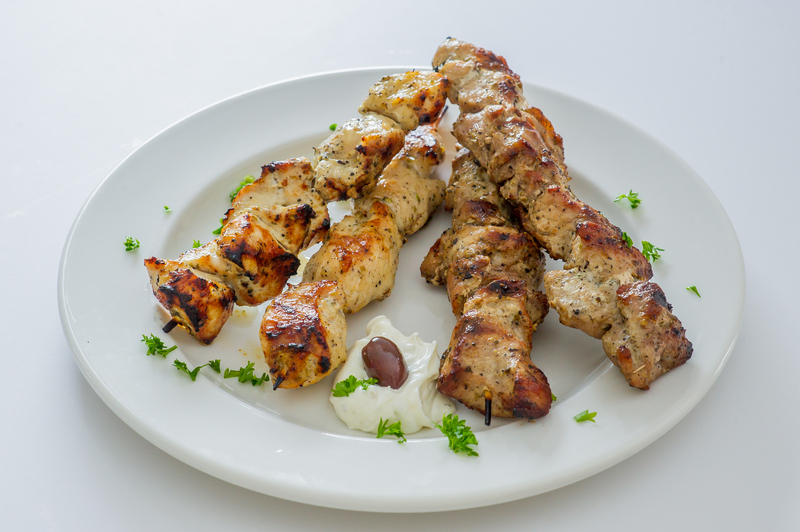 Chicken Souvlaki Dinner – Chicken souvlaki wrapped in a pita with tzatziki/tomato/onion. Served with Greek salad and rice. 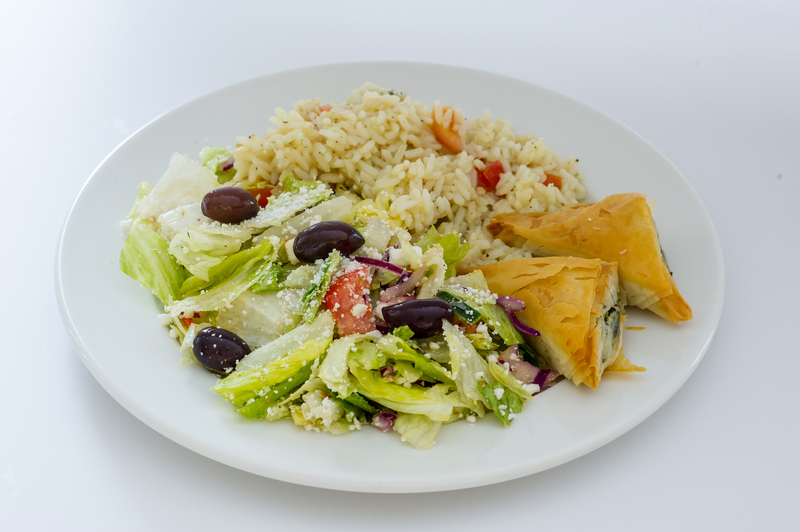 Vegetarian Platter – Greek salad, rice, 2 spanakopita and a pita. Pork Souvlaki Pita – Pork souvlaki wrapped in a pita with tzatziki/tomato/onion. 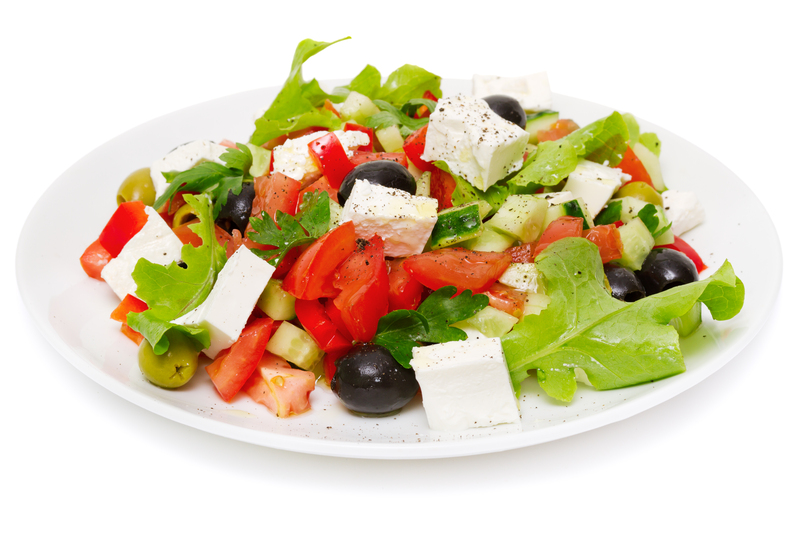 Greek Salad – Lettuce, onions, tomatoes, feta cheese, and Greek olives with traditional Greek dressing. 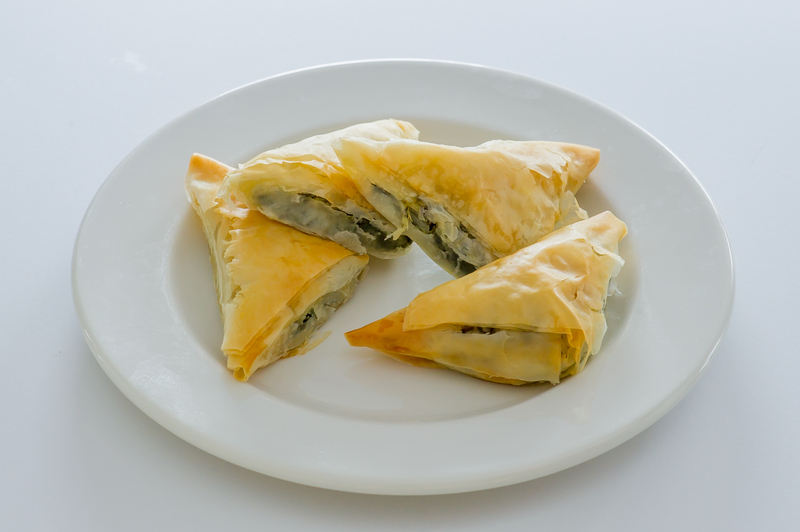 Spanakopita – Filo filled with a tasty blend of feta cheese and spinach. Pork Souvlaki Dinner – Pork souvlaki wrapped in a pita with tzatziki/tomato/onion. Served with Greek salad and rice. 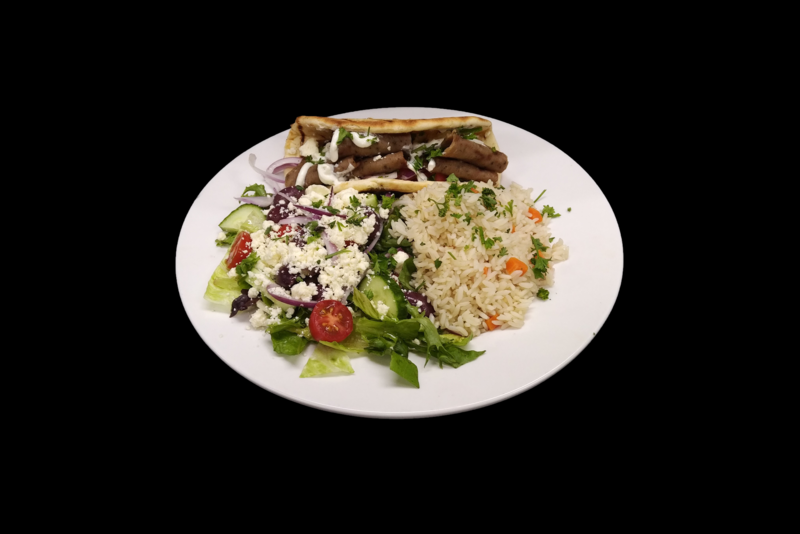 Gyro Dinner – Gyro (combination of beef and lamb) wrapped in a pita with tzatziki/tomato/onion. Served with Greek salad and rice. 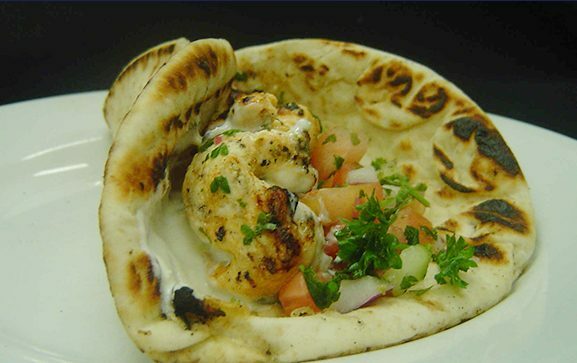 Chicken Souvlaki Pita – Chicken souvlaki wrapped in a pita with tzatziki/tomato/onion. 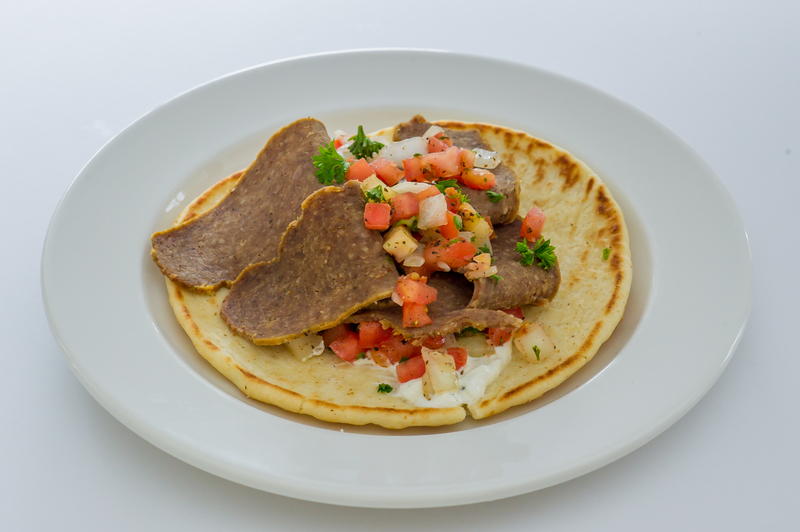 Gyro Pita – Gyro (combination of beef and lamb) wrapped in a pita with tzatziki/tomato/onion. Moussaka & Greek Salad – A baked combination of ground beef layered with eggplant, potatoes, topped with a béchamel cream sauce and grated cheese. 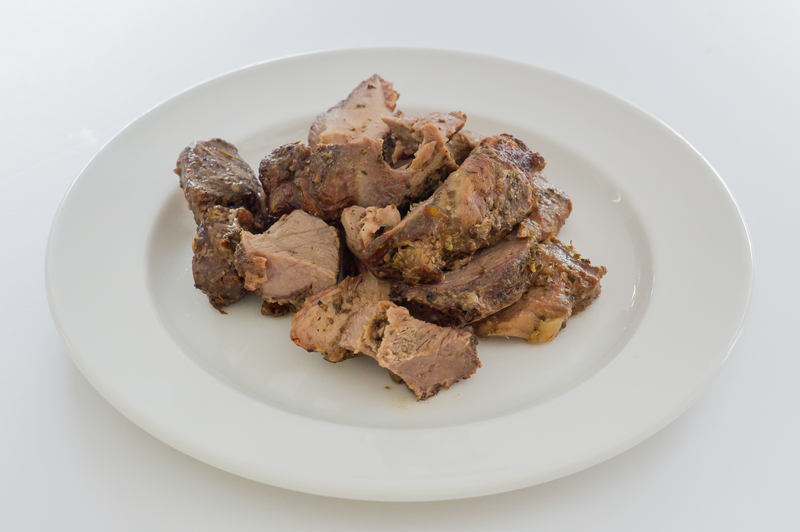 Served with Greek salad. The below menus are available OUTSIDE ONLY at the specified tents. 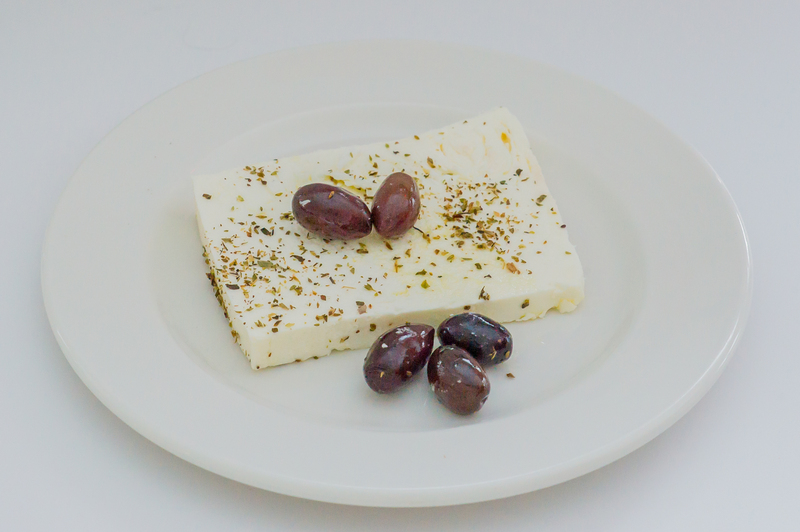 Combo Meze/Apps – Feta Cheese, Greek Olives, Hummus and Tzatziki Sauce. 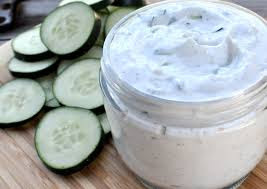 Tzatziki – Yogurt, garlic and cucumber dip. 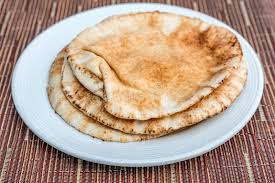 Pita – Soft, baked flat bread. 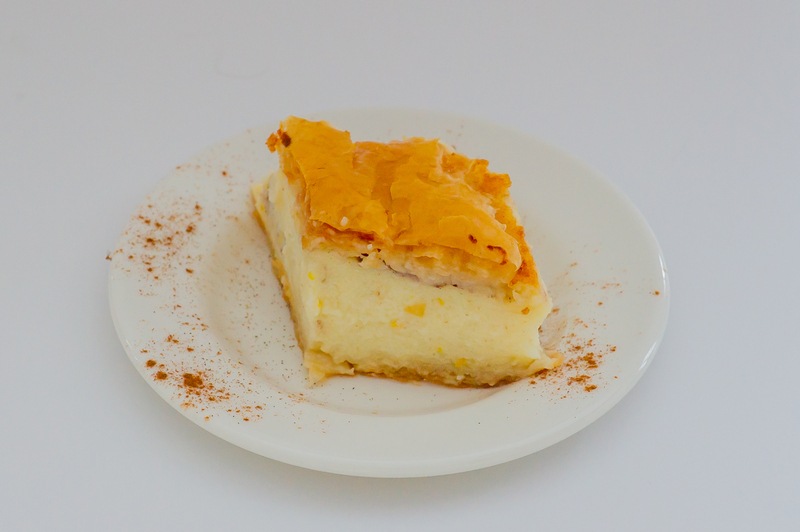 Baklava – Buttered flaky filo pastry sheets layered with chopped nuts, baked and then soaked in a honey sweet syrup. 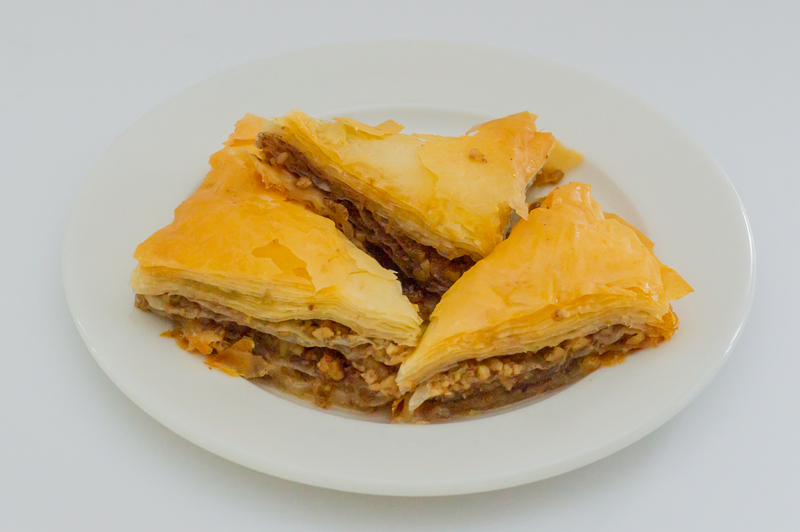 Combo Platter – 2 Baklava with 6 assorted Greek cookies. Coffee – Fresh coffee is available at the dessert tent only. 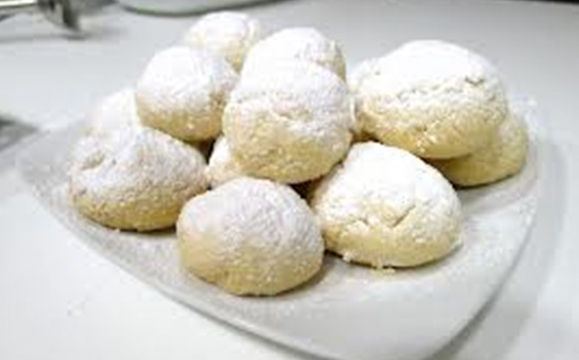 Kourambiedes – Classic shortbread butter cookies topped with powdered sugar. 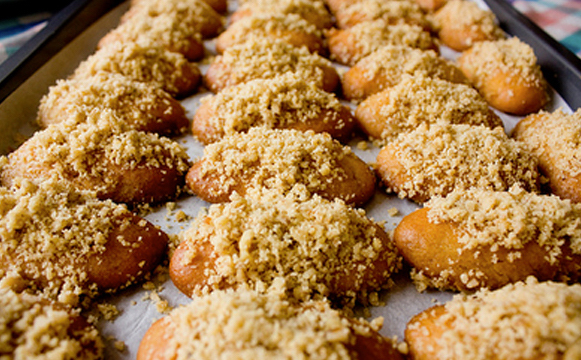 Melomacharona – Walnut cookies that are baked and then dipped in a honey sweet orange syrup and sprinkled with chopped walnuts. 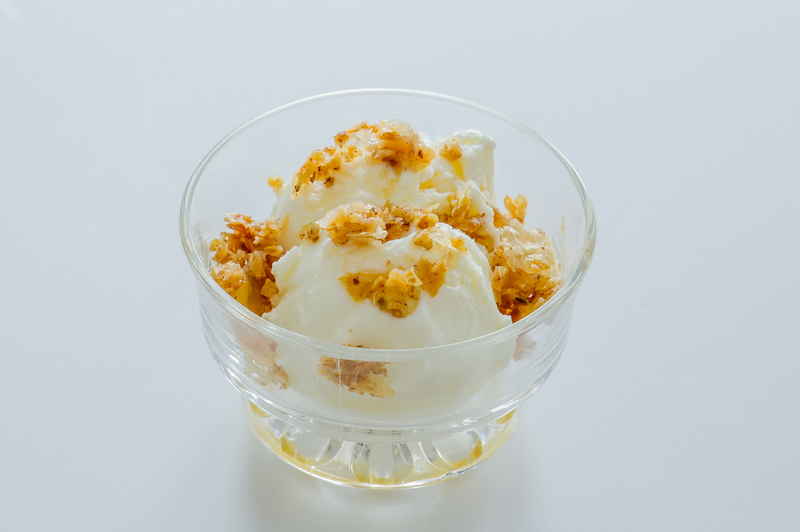 Baklava Ice Cream Sundae – Vanilla ice cream with crumbled baklava. 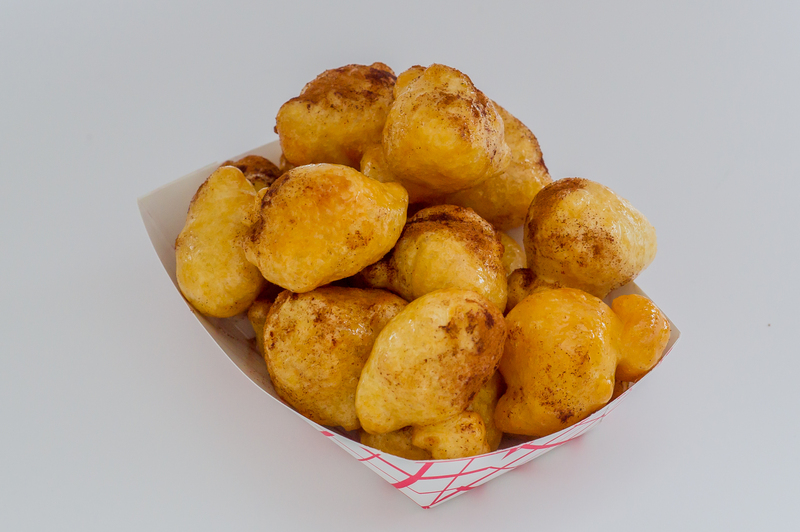 Loukoumades – Mouthwatering, light fluffy Greek fried dough puffs dipped in honey and topped with cinnamon. Free parking is available on our church property (Access is from Niagara Street).  There is also remote parking, with courtesy shuttle buses available at Holy Cross Catholic High School at 460 Linwell Road. ©2015 Niagara Greek Festival · Built with love by Hughes & Co.